I can almost say it was love at first smell. Bottega Veneta, created by Michel Almairac last year, is as delicate and elegant as the accessories that have made the success of the luxurious house of leather goods. It is quite simply a perfume that puts your nose right on a piece of leather: you smell it over the hours as you would enjoy the scent of the brand new bag you’re wearing on the shoulder. Leather is the fragrance’s star ingredient and what you discover first is a soft skin, as supple as Nappa. 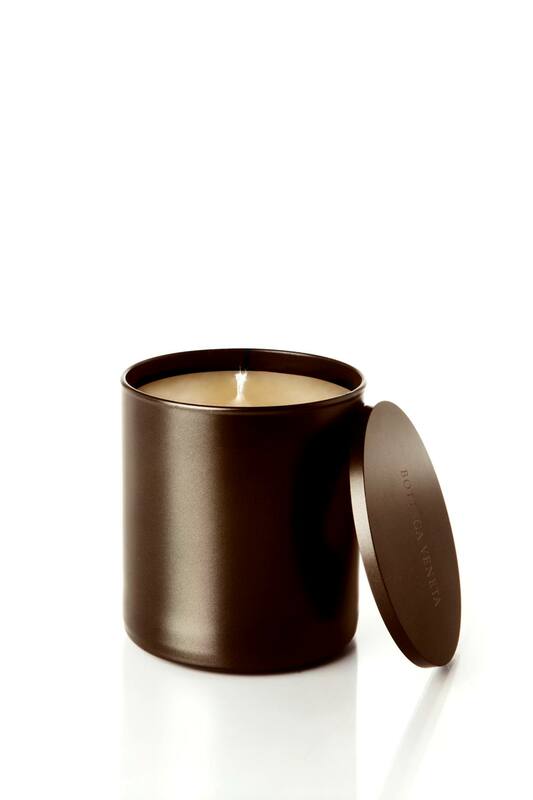 Wrapped up in warm and syrupy candied fruit notes, its trail, changing and surprising, lets powdery notes of violet emerge, blending perfectly with the more velvety, full-bodied leather; followed by an overwhelming and sensual jasmine sambac. 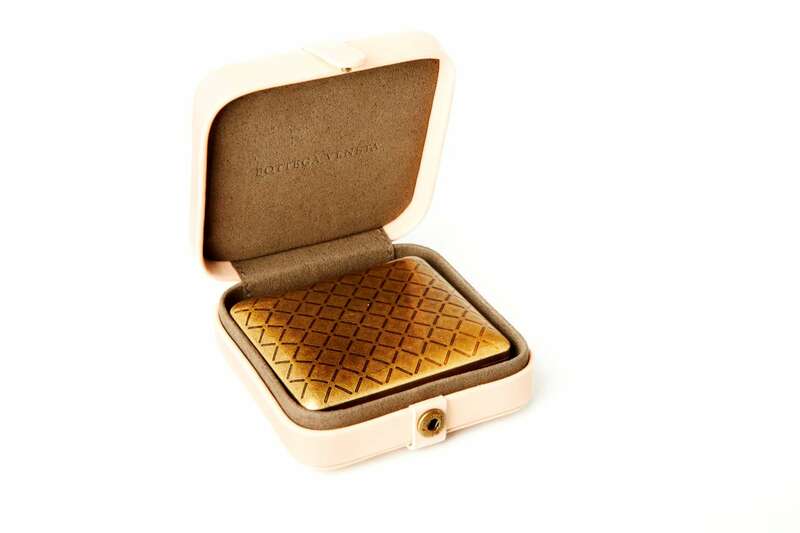 Feminine yet not girly, Bottega Veneta leaves on the skin the discreet smell of salt, like the one left by sun-dried seawater after a swim, which definitely makes it a “skin perfume” on many levels. 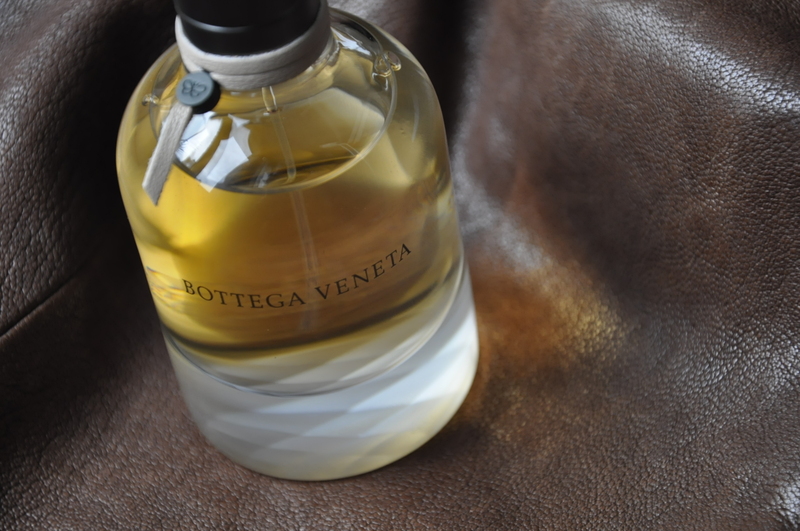 A year after its launching, Bottega Veneta turns its very first fragrance into objects: a candle, a solid perfume and a bulb atomizer bottle underline the Italian house’s refinement and taste for beautiful things… and beautiful smells.